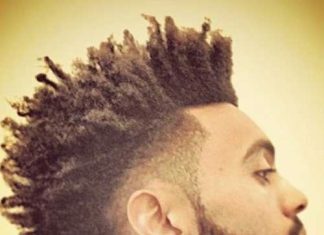 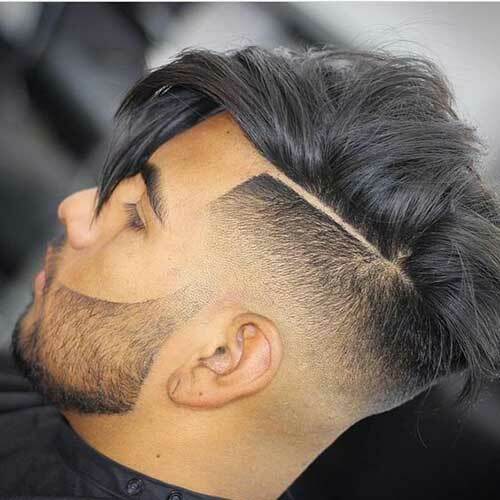 Did you get bored with the same haircut that you have adopted for years? 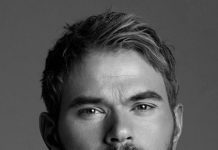 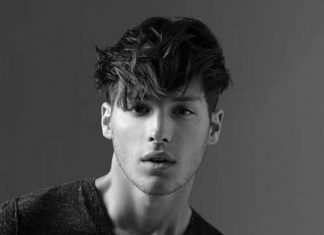 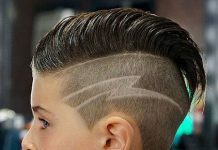 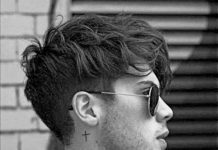 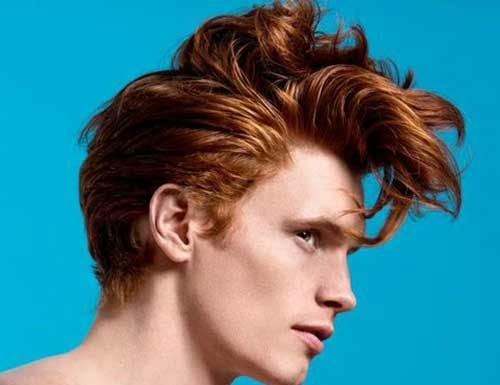 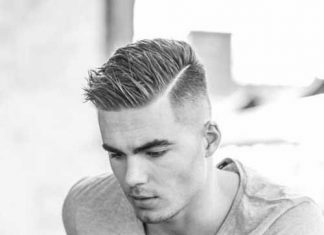 Looking for a cool haircut that makes you look much more stylish and handsome? 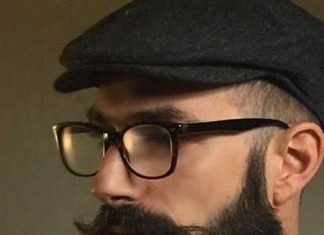 Then you are on the right page now! 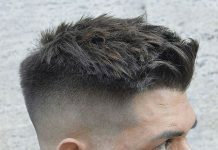 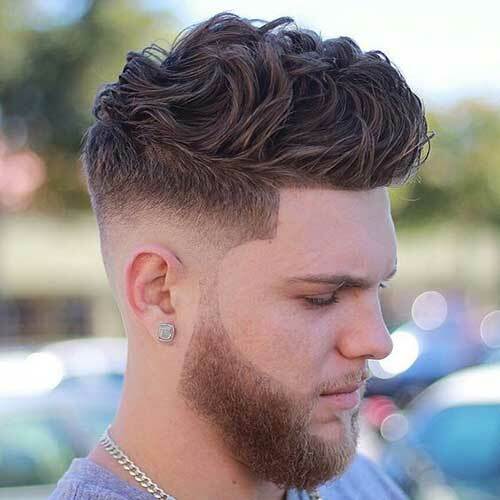 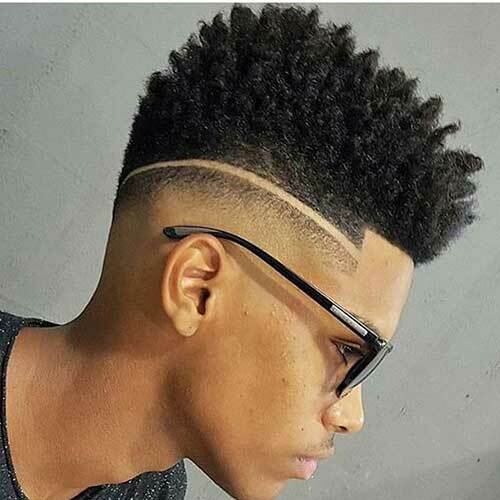 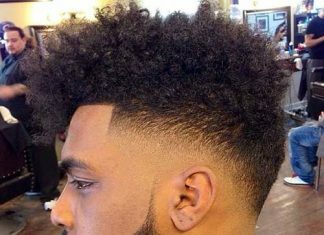 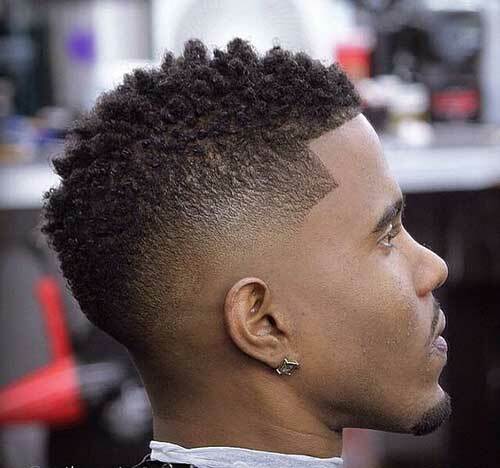 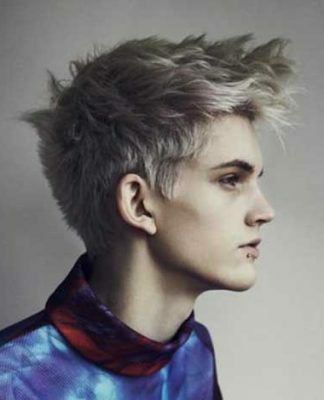 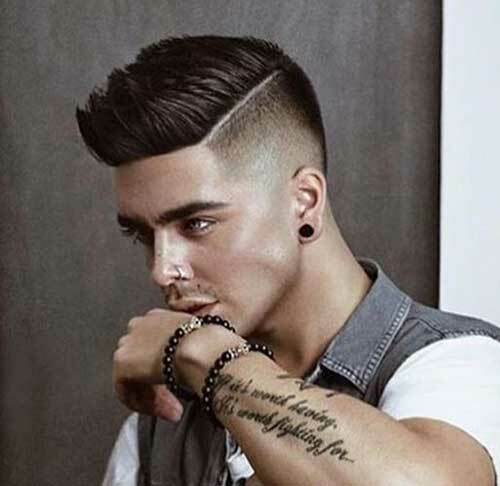 A fade haircut is one of the most eye-catching haircuts for men who want to look stylish and cool. 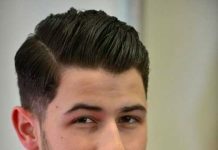 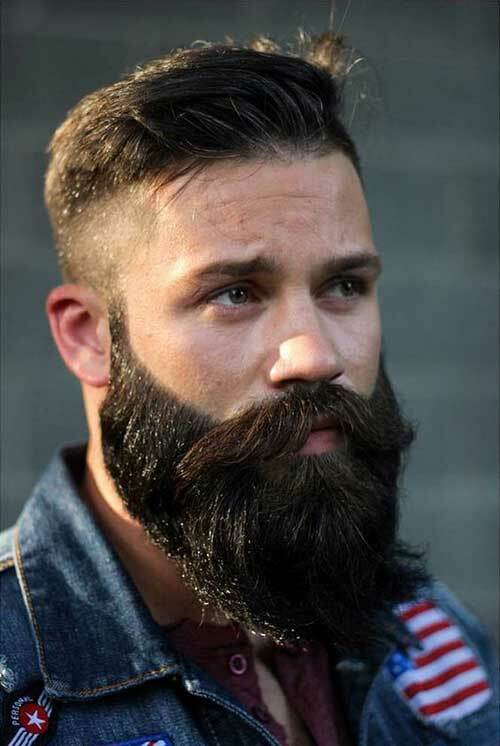 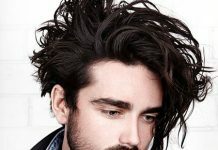 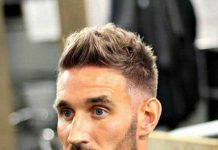 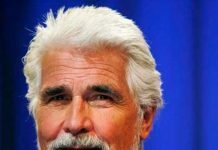 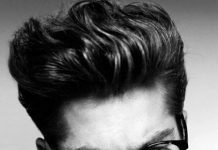 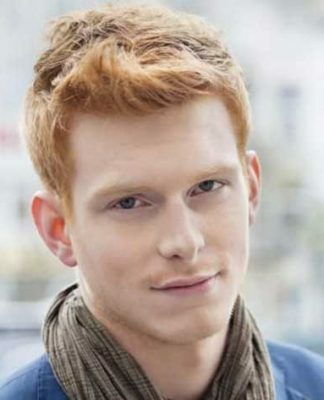 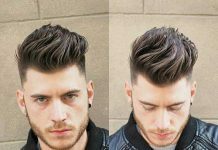 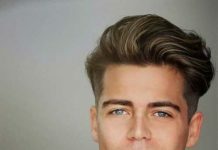 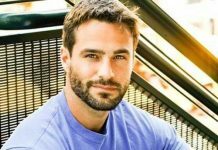 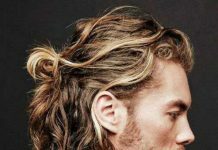 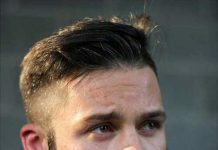 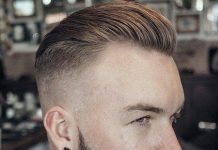 It is generally preferred by men with thick hair because it is really easy to style your hair with faded haircut. 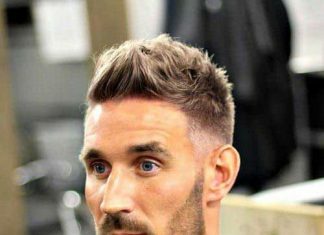 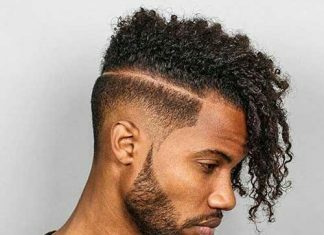 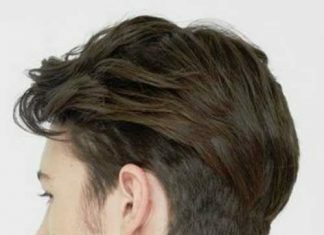 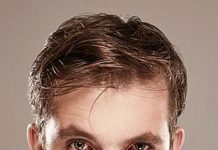 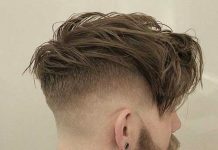 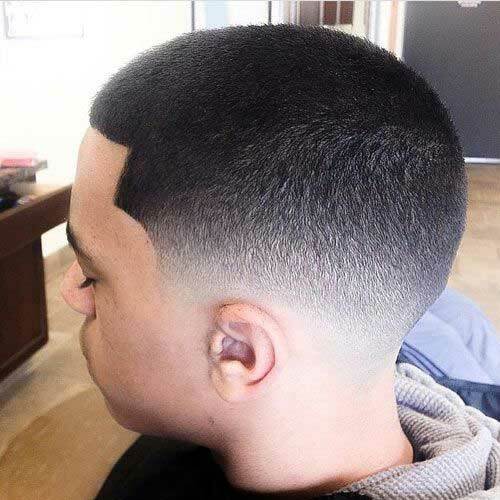 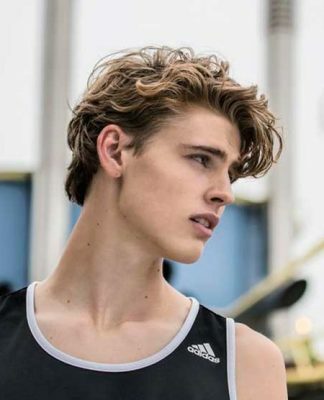 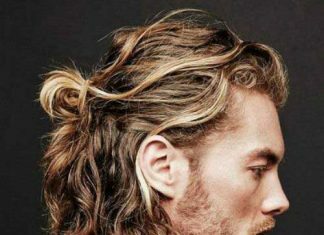 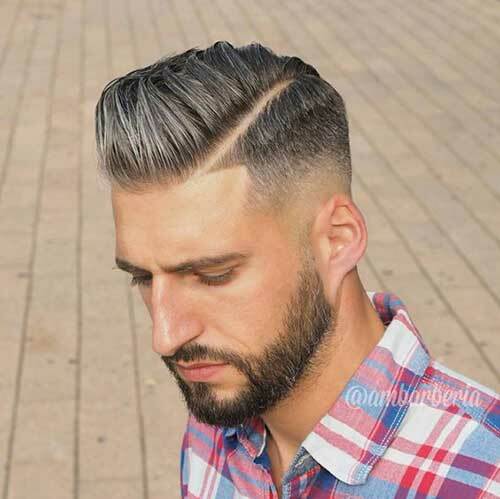 If you have thin hair, it would be a good call to go with lightly layered and faded hairstyles or super short haircuts with fade. 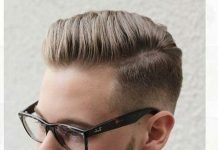 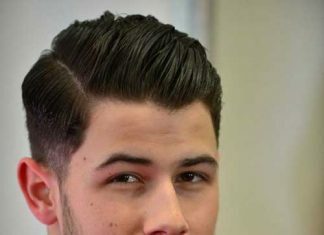 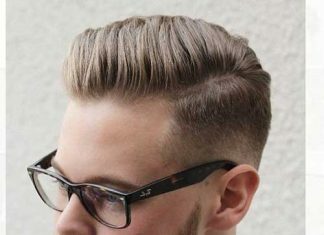 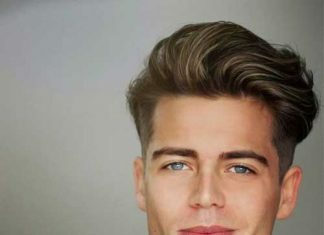 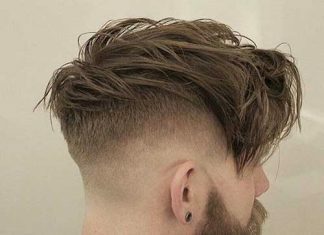 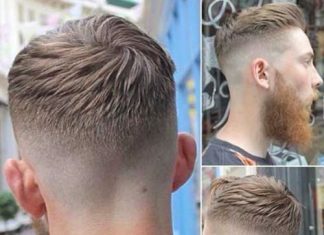 Men with thick or wavy hair is really lucky because you can have both medium short length hair and buzz cut at the same time. 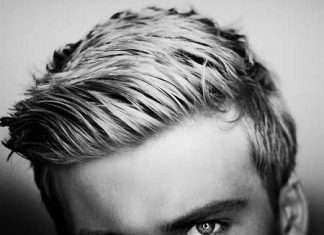 In the first pic in our gallery you will see a nice example of that. 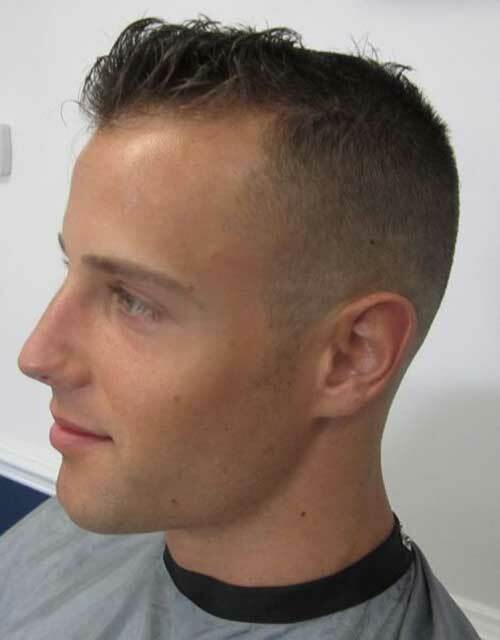 This style of haircut will also make your face look slimmer if you have rounder face shape. 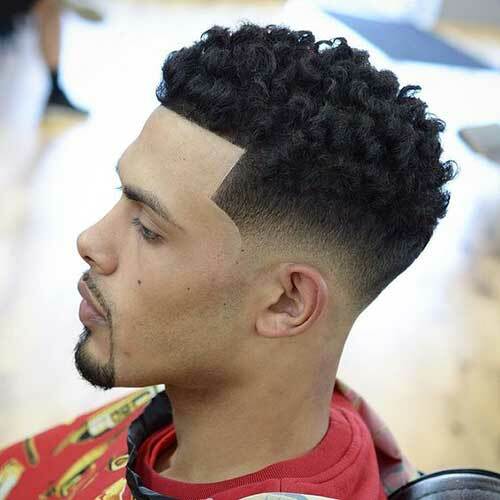 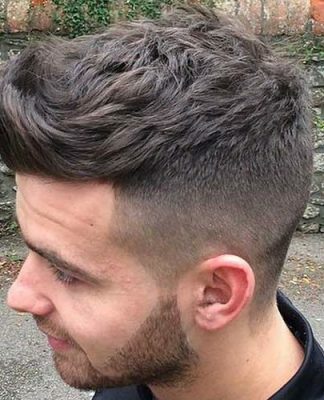 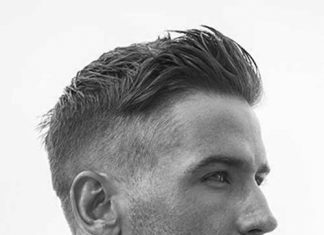 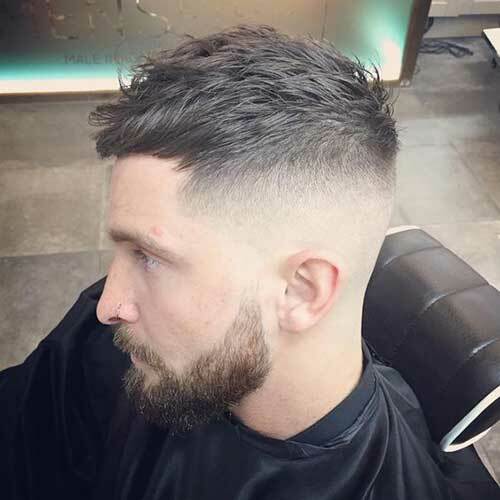 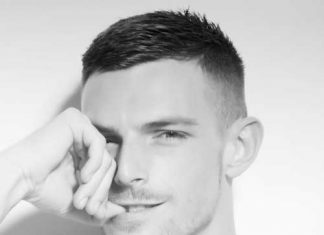 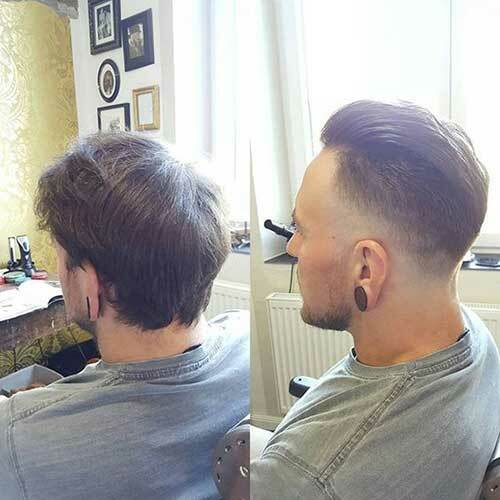 Tapered and fade haircuts are suitable for any occasion, it can be styled into slicked back. 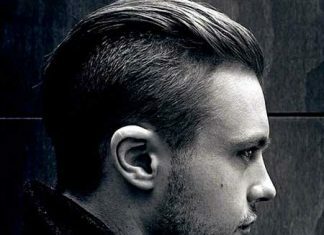 If you have mid length hair, side parted style would be also a nice choice. 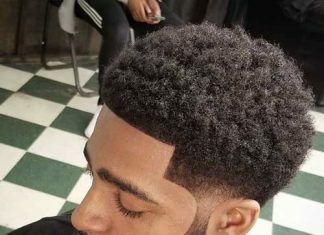 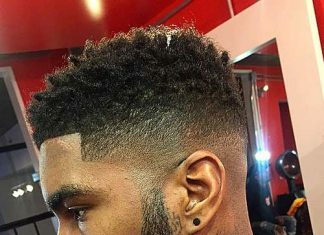 Fade and disconnected haircuts are very popular among black men too so you will see black men’s hairstyle in this gallery.